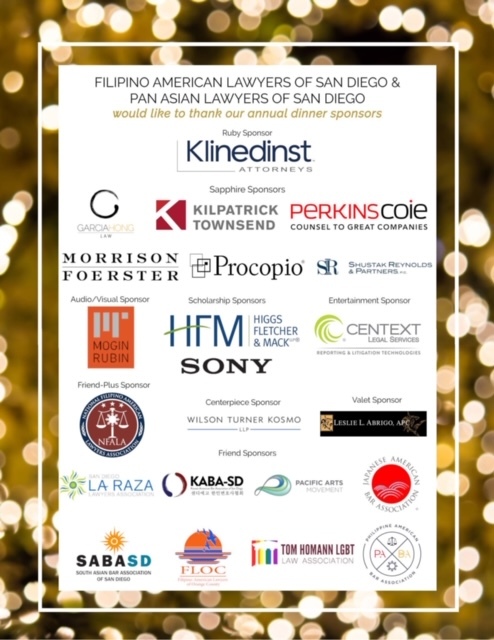 MoginRubin LLP was proud to serve as the Audio Visual Sponsor for the 41st Annual Dinner and Installation of Officers, hosted by the Filipino American Lawyers of San Diego and Pan Asian Lawyers of San Diego last week. The event was a great success! 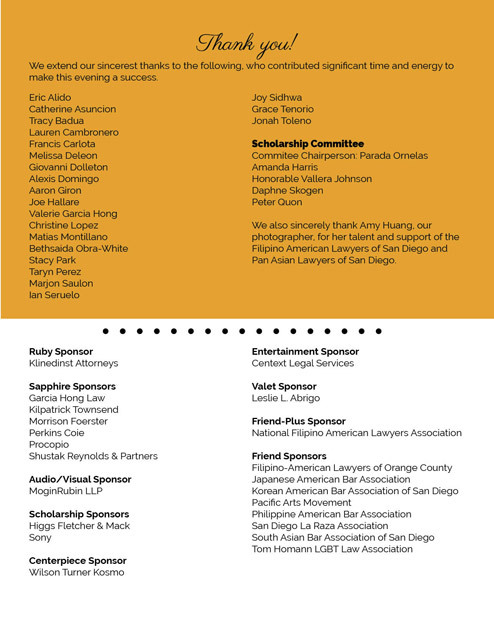 We look forward to future events with FALSD/PALSD.